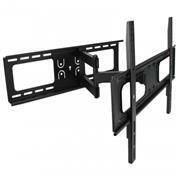 Display your TV with this full motion wall mount. 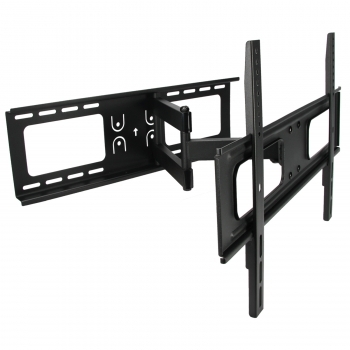 Made with durable materials, to allow for secure and easy installation. Allows for full motion movement of display. Includes required mounting hardware. * Distance from Wall: 18.7"